Another world map preview which includes the latest unit and structure graphics for Age of Conquest III. 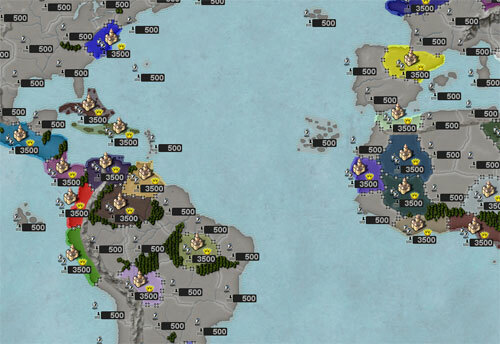 The map is scheduled for release on iPad, iPhone and iPod Touch next. Hah, well, it’s enough to see the gist of things.